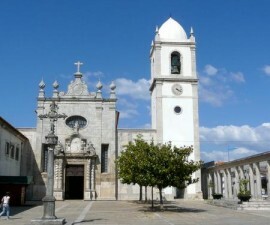 Many visitors to Portugal will be aware the country’s rich cultural heritage in porcelain manufacture and craft. Vista Alegre is one of the leading brands in porcelain and its home is to be found here, on the outskirts of the attractive city of Aveiro. 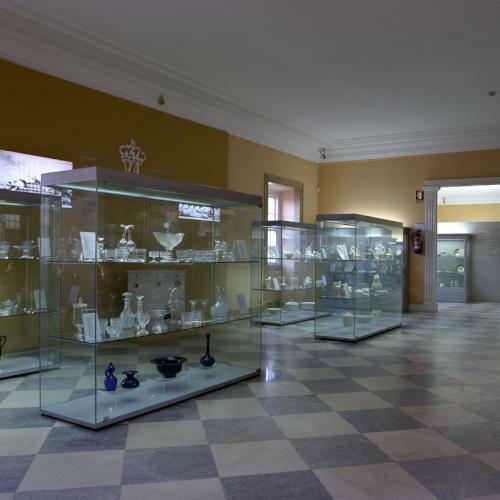 The Vista Alegre Museum and Porcelain Factory in Aveiro are not to be missed during your stay in west-central Portugal. 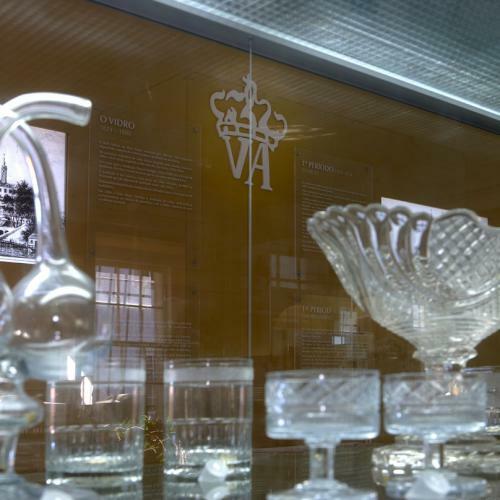 The factory was established back in the early 19th century, in 1815, when Jose Ferreira Pinto Basto decided to create a factory dedicated to porcelain, glass and chemical processes, inspired by the success of the glass factory in Marinha Grande. 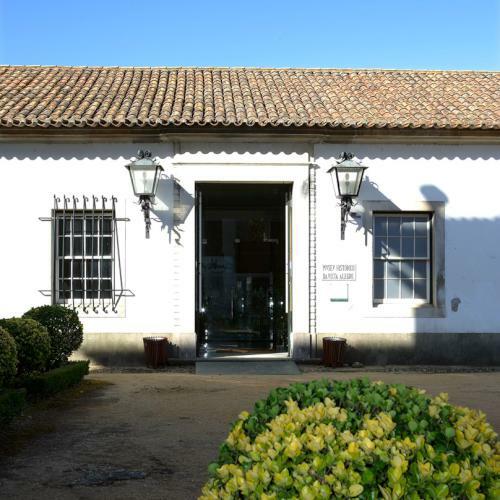 He purchased the Quinta da Ermida mansion in Ilhavo, by the Aveiro estuary, where his activities flourished, thanks in no small part to the abundance of minerals and other manufacturing elements that are found in the rich soils in the area. The brand has gone on to become not just one of the best in Portugal but one of the best in the world, with a reputation for quality and individuality that stretches the length and breadth of five continents. 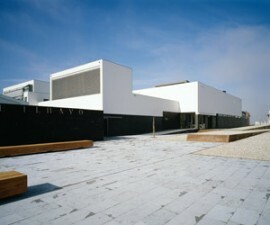 The Vista Alegre Museum and Porcelain Factory in Aveiro make for an enthralling experience, in which visitors can learn about the rich and sometimes rocky history of this unique brand, as well as witnessing the modern-day factory still hard at work producing some of the world’s most famous and notable porcelain pieces. The museum was created in 1964 with the aim of curating a collection of the many pieces of work that had been produced by the factory over the previous century and more. 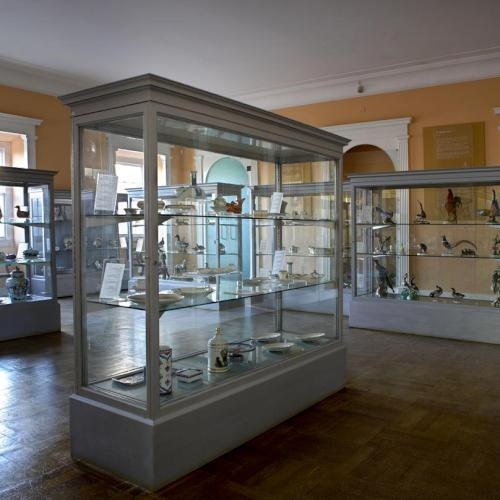 There had been a collection of sorts on display since around 1920, however it wasn’t until the 60s that it was organised into an official public display. The museum was completely renovated in 2001 and now presents a delightful and fascinating environment where one can spend an entire day in. 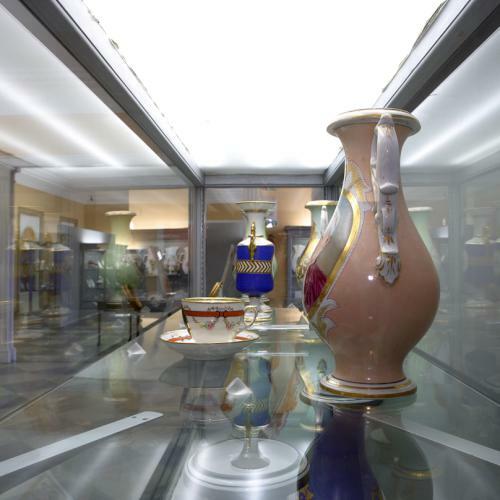 The museum’s collection includes some of the very first works to have been produced by the factory, documenting the brand’s development over the decades and providing a valuable insight into its background and evolution in the context of Portugal’s history. Visitors to the factory will delight in seeing the production process taking place first hand. You will have an opportunity to learn all about the methods for mixing the raw materials of kaolin, quartz and feldspar, and how to select the correct quantities for the highest-quality outcome. 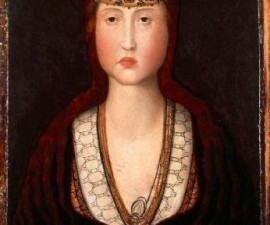 An insight into the firing process and decoration of the pieces is also offered. There is a gift shop located on site, which makes the perfect place for buying good-value and highly attractive mementos of your time in Aveiro, and a factory (outlet) store also on site, where you can find even greater bargains amongst the discontinued lines and seconds. 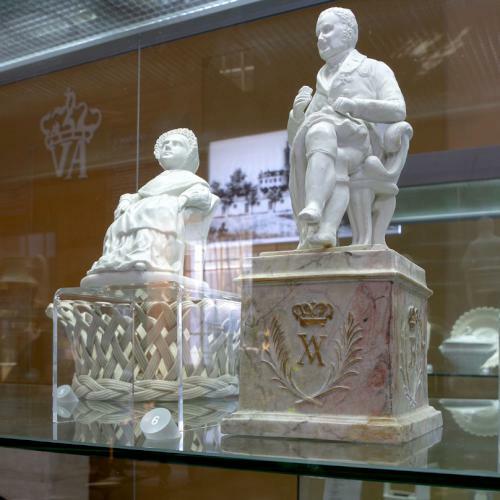 The Vista Alegre Museum and Porcelain Factory in Aveiro is open from Monday to Saturday, 10AM to 7PM, and is situated at Largo da Vista Alegre, Ilhavo.